Perhaps one of our favourite weeks of the year is here, British Pie Week! 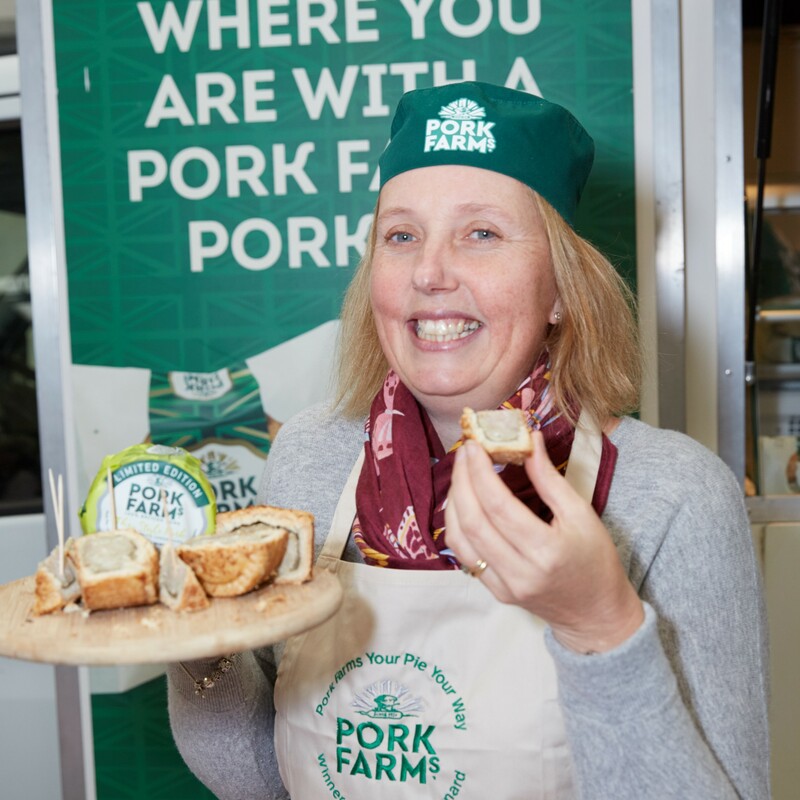 A week certainly embraced by pie lovers from across the UK, this fun week also brings back memories for a fantastic campaign we did with a client of ours, Pork Farms. Titled Your Pie, Your Way, the campaign did exactly what it said on the tin. The general public were challenged with creating their very own pork pie recipe with whatever flavours they wished. The response was tremendous, the suggestions certainly got peoples taste buds watering and it was a public vote that decided the winners. Step forward Claire Tunnard and Terry Graham who finished first and second respectively in the Your Pie Your Way competition. Claire’s creation certainly stood out from the rest. It was a Thai style pork with coconut & lemongrass pie. Terry’s creation also had the taste buds drooling as he came up with a smokey bacon, parsnip and maple syrup pie. So, what happened next? Well, aside from seeing their pies created and being able to sample them, the two new pies were also launched exclusively in Tesco stores across the UK, how cool is that! Speaking at the time, Claire said: “Coming from a farming family we are major foodies and this competition really caught our eye. We honestly couldn’t believe it when we got the news that we had won! A fabulous campaign with impressive results – if this has whet your appetite on how KRPR can execute creative campaigns for your brand, just give us a call! Again, a big well done to both, now, we’re off to make the most of British Pie Week, which runs until Sunday, March 10th. Hmm, steak and ale or meat and potato, choices galore!